30) Favour is deceitful, and beauty is vain: but a woman that Feareth the LORD, she shall be Praised. 31) Give her of the fruit of her hands; and let her own works Praise her in the Gates. 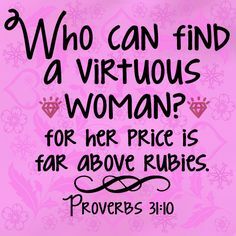 ( Proverbs Chapter 31:10-31 KJV )!! ( Proverbs 3:16 KJV ) “Length of days is in her right hand; and in her left hand riches and Honour.”!! ( Proverbs 12:4 KJV ) “A Virtuous Woman is a Crown to her husband: but she that maketh ashamed is as rottenness in his bones.”!! 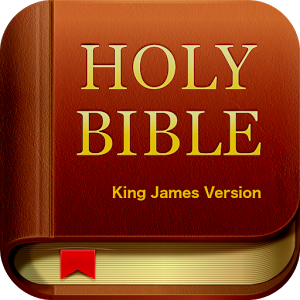 ( Deuteronomy 6:5 KJV ) “And thou shalt LOVE the LORD thy GOD with All thine HEART, and with all thy SOUL, and with all thy MIGHT.”!! 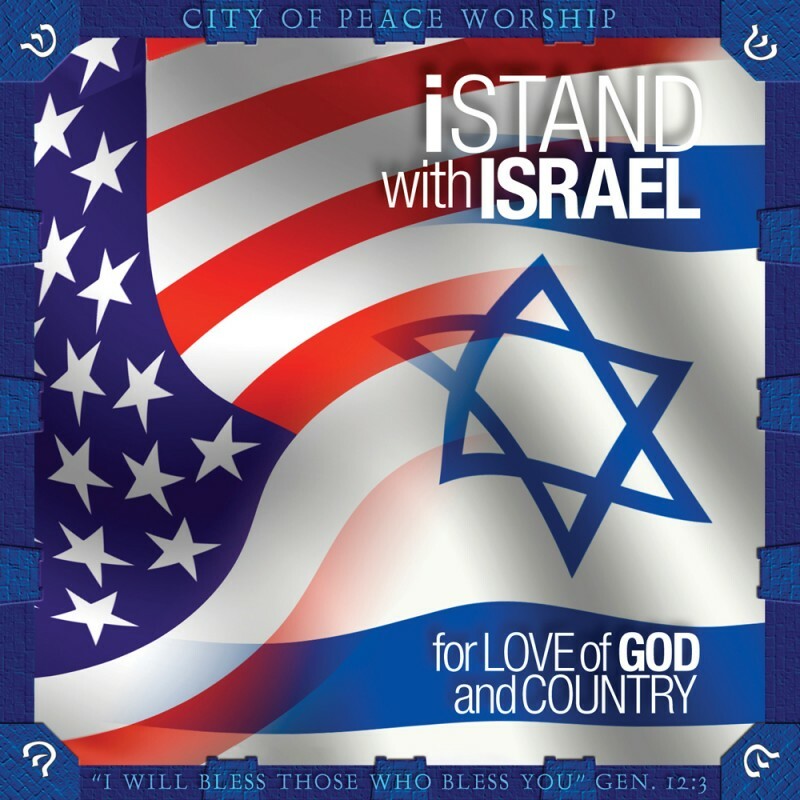 United We STAND with Israel-Yisrael / Christian Nation United States of America, and our Christian Earth, Divided We FALL!! 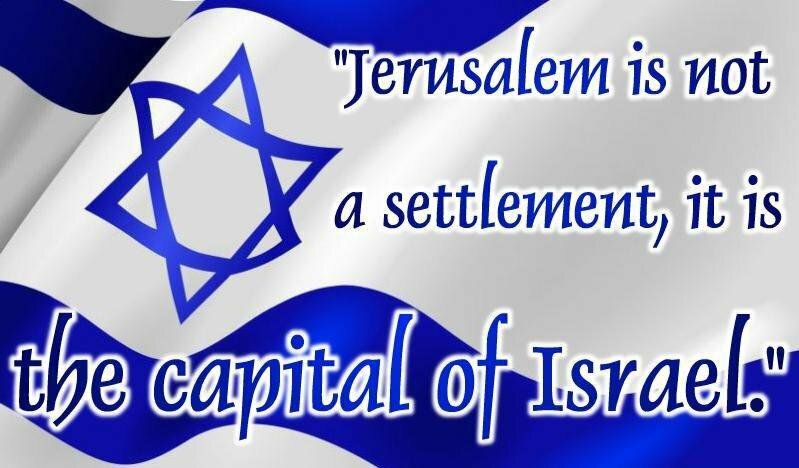 I am Pro-Israel / Pro-USA / Pro-Life!! ( John 14:6 KJV ) “Jesus-Yeshua Saith unto him, I AM the WAY, the TRUTH, and the LIFE: no man ( or anyone ) Cometh unto the FATHER, but by ME.”!! ( Revelation 22:20 KJV ) “He which Testifieth these things Saith, Surely I Come quickly. Amen. Even so, Come, LORD Jesus-Yeshua.”!! 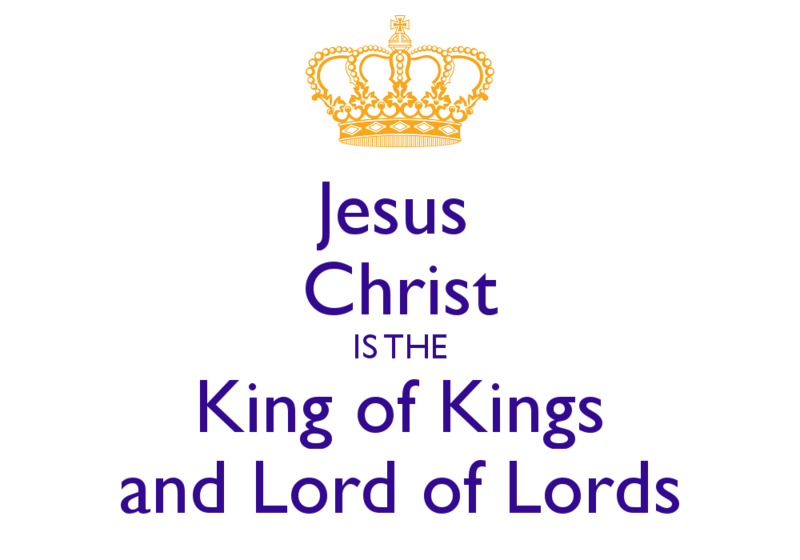 Jesus-Yeshua Christ IS KING of kings and LORD of lords, HE is the ALPHA and OMEGA, HE is the FIRST and the LAST, HE is the BEGINNING and END!! 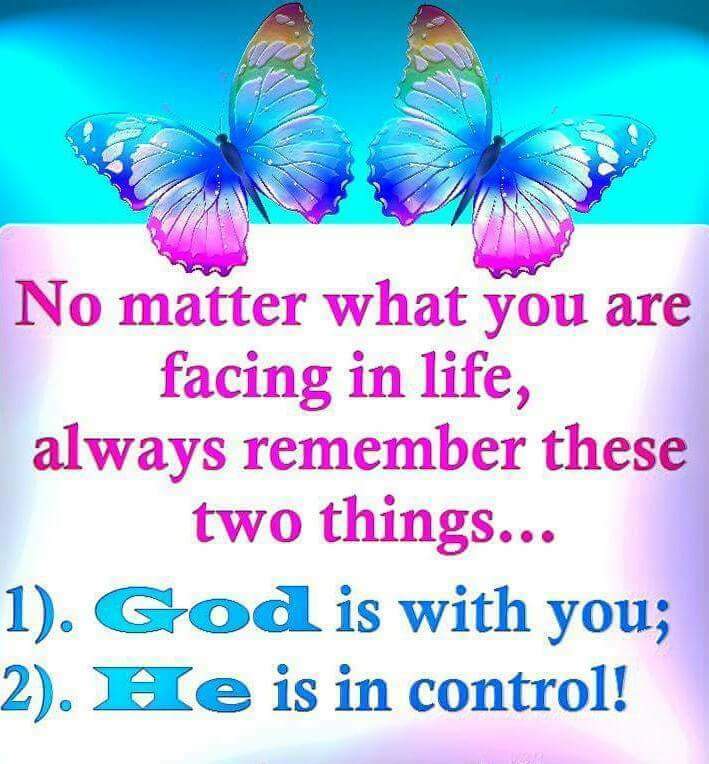 Glory Glory Hallelujah and Maranatha, and HE Loves You All, Amen–Amein!! Please be Modest According to the HOLY BIBLE and our True GOD’S LAWS the TEN COMMANDMENTS!! 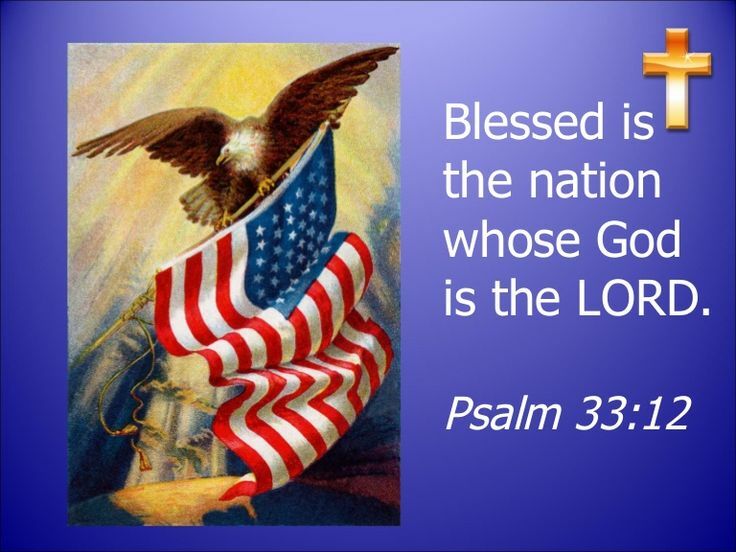 Please PRAY for our JUDEO-CHRISTIAN UNITED STATES of AMERICA and ISRAEL-YISRAEL EVERYDAY EVERYONE NOW!! 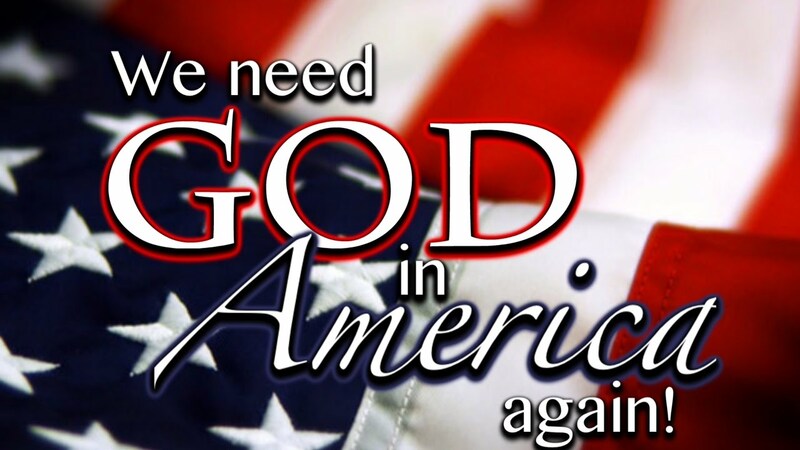 Please “PRAY Without Ceasing” ( I Thessalonians 5:17 KJV )! !